Serving multiple users in the same resource block in non-orthogonal multiple access (NOMA) induces interference, which limits the achievable rate for each user. 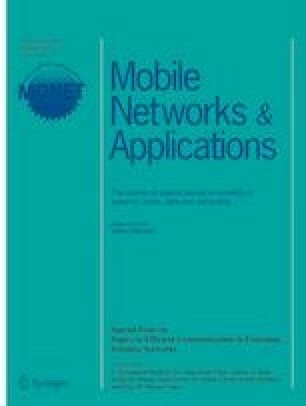 In this paper, the problem of maximization of the number of admissible users is solved in the downlink multiple input multiple output (MIMO)-NOMA systems, under a total transmission power constraint and ergodic user-rate constraints. A closed-form lower bound for the achievable ergodic rate is obtained. A power allocation scheme is derived. Three user admission algorithms are proposed to calculate the maximum number of admissible users for three different user ordering strategies. A comparison between the three ordering strategies is conducted, in terms of the maximum number of admissible users and the capability of admitting far users from the base station (BS). In the first and second strategies, users within each cluster are sorted, based on their channel variances, in a descending order, while in the third strategy, users in all the clusters are sorted in a descending order. In the second strategy, the user clusters are similar unlike the first and third strategies. The results show that the proposed algorithms efficiently compute the maximum number of admissible users. The second strategy achieves the greatest number of admissible users, followed by the first strategy, and then the third strategy, which provides the least number of admissible users. Moreover, the second strategy has the least capability of admitting far users, followed by the third strategy, and then the first strategy, which has the greatest capability of admitting far users.